Stars have always attracted us right from our childhood. Be it in the sky or the jewels we wear, we admire the ways stars glitter. 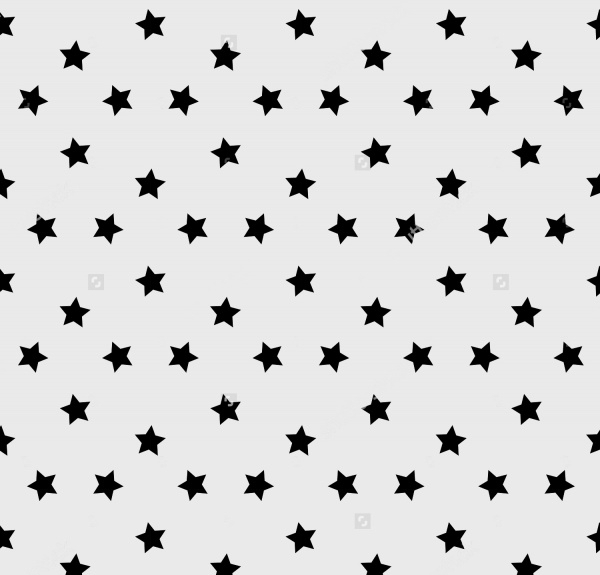 The printable star pattern is available in multiple numbers for the users to use the same in an appropriate manner. 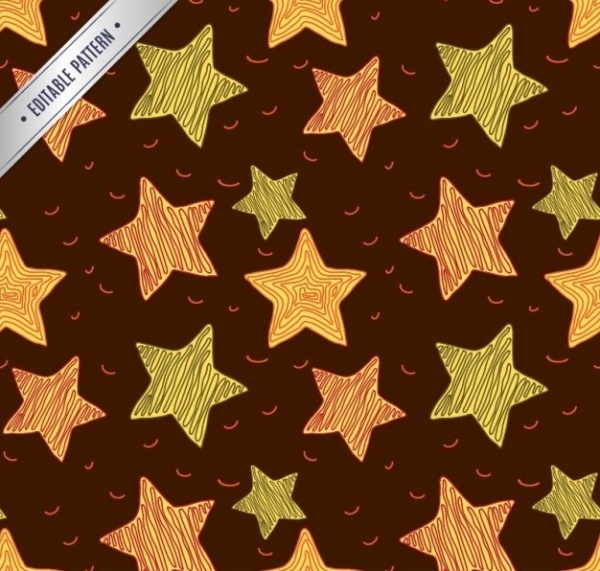 Free Cool Pattern Designs can be used for multiple purposes like gift wrapping etc. 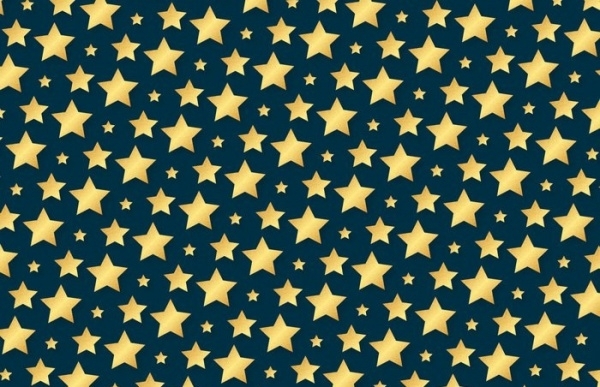 Stars pattern vector is designed in such an amazing manner to astonish the users in every way. 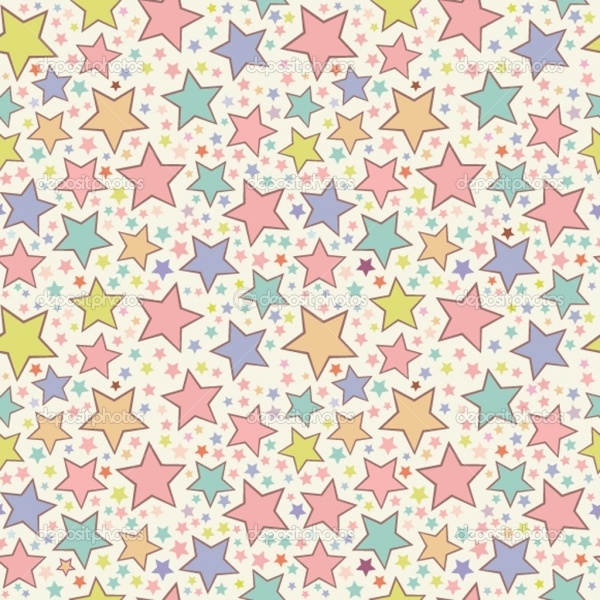 Hand-Drawn Stars Pattern is a free vector design that displays multiple stars scribbled in various colors. 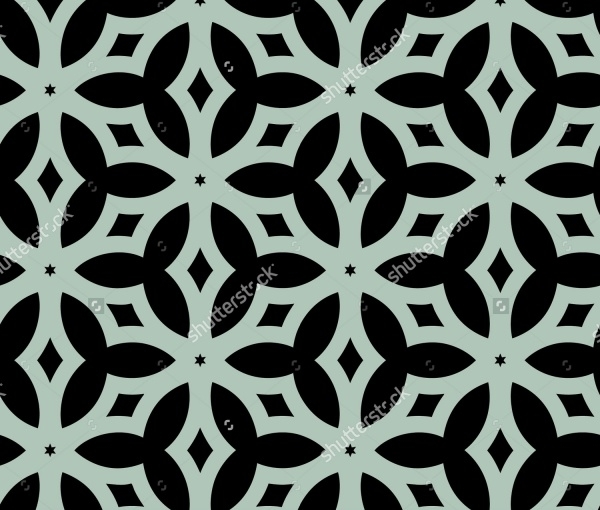 This hand drawn design is highly attractive though appears to be a simple pattern. 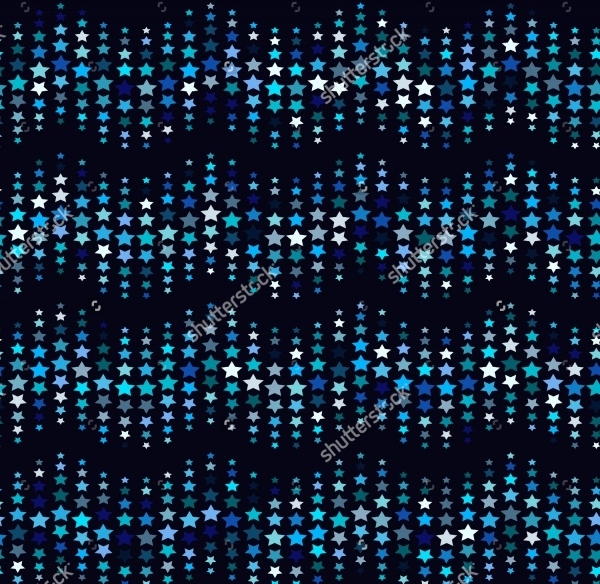 Abstract Stars Pattern is a seamless one with blue stars spread all over on a black background. 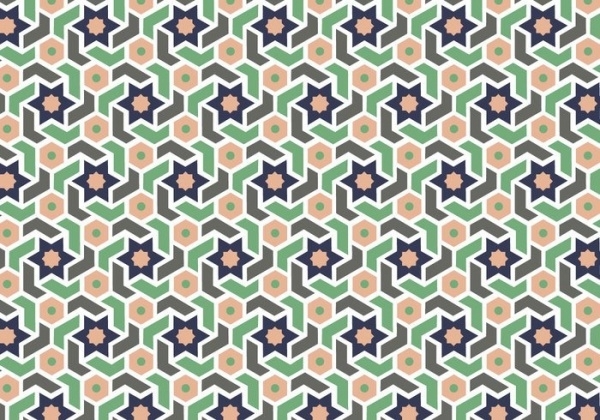 The final output of the image looks highly abstract and can be used to print on packing papers. 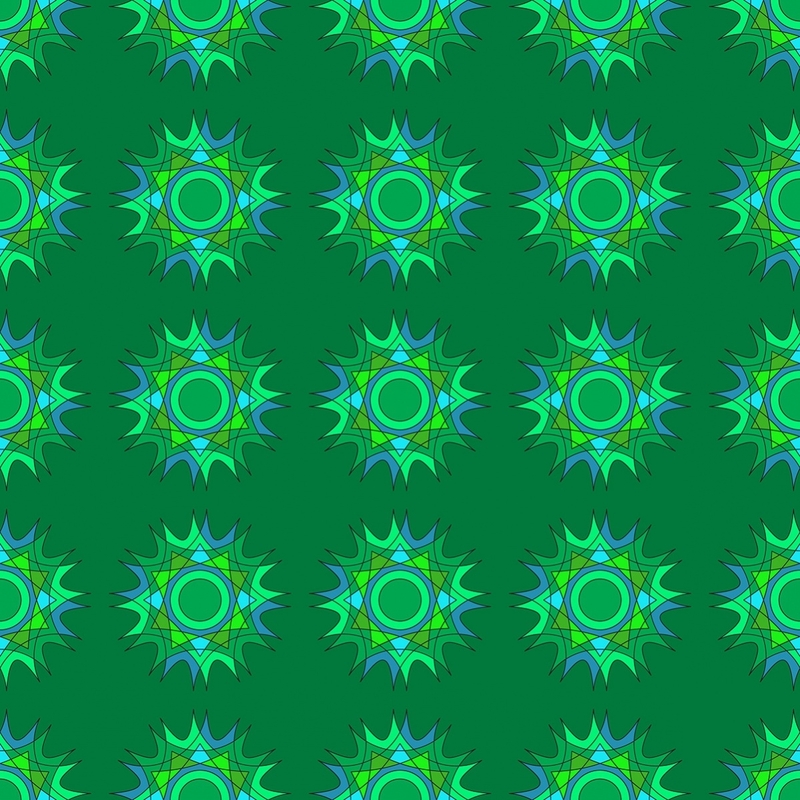 You may also see Sky Patterns. 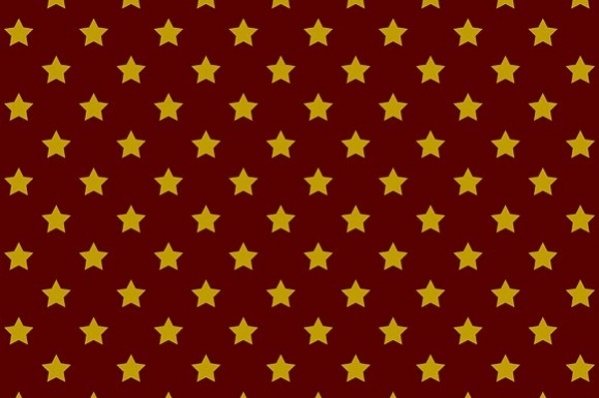 Gold Star Pattern displays different designs of stars in gold color. 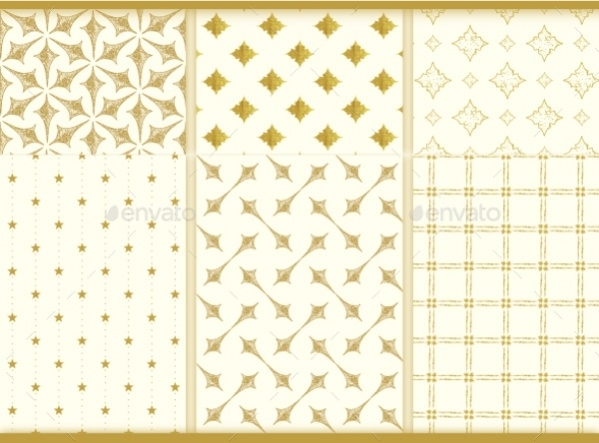 These background patterns are all filled with gold colors. 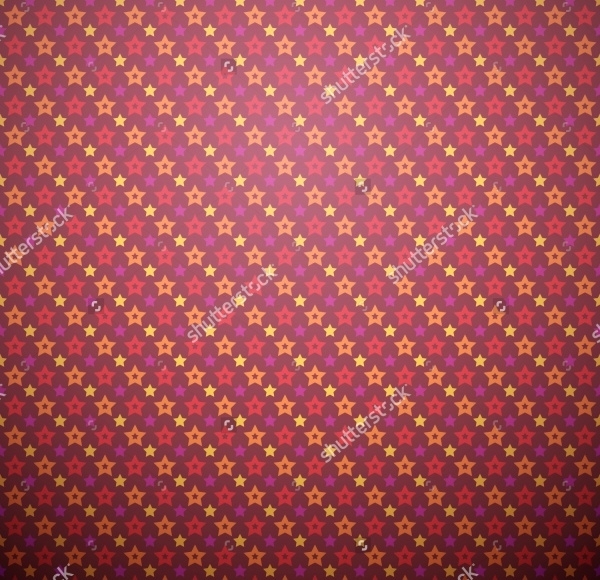 This design can be used to print on papers which can be used as gift wrappers. 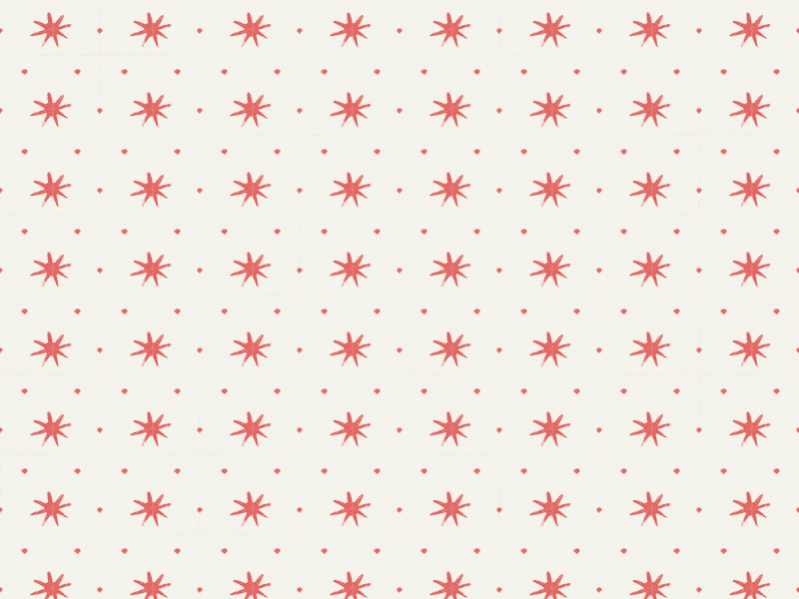 Download these star patterns easily. 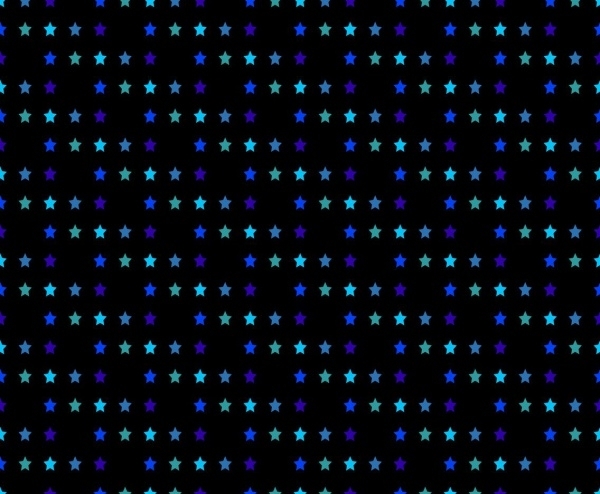 Think of creative ways to use these star patterns. 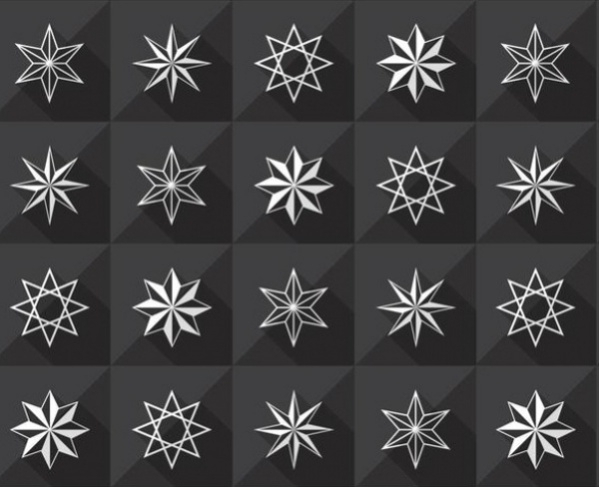 Choose from the many options available from the star patterns displayed. 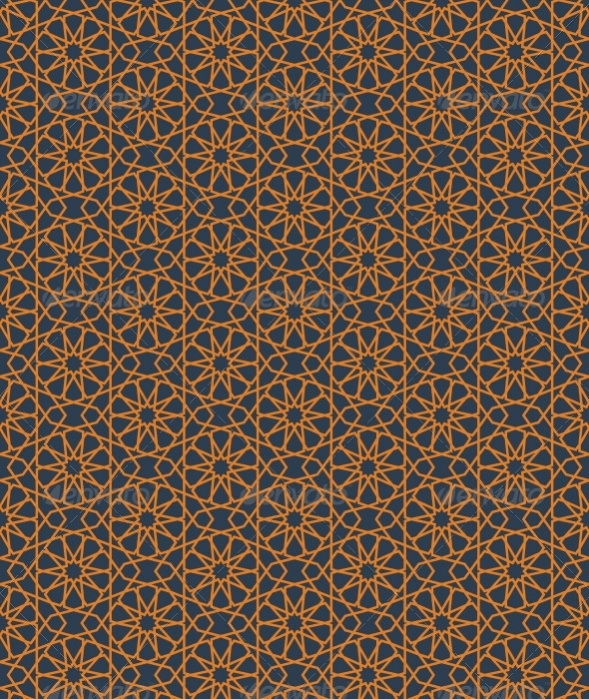 Use the star patterns chosen to decorate areas and purposes they can serve. 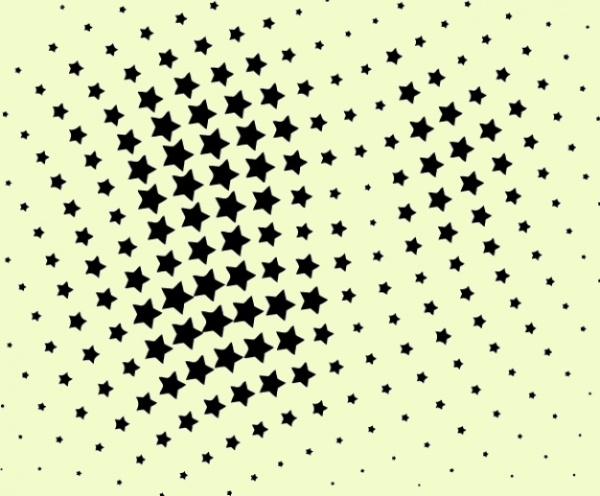 Star patterns make the environment lively bringing in a jubilant mood. 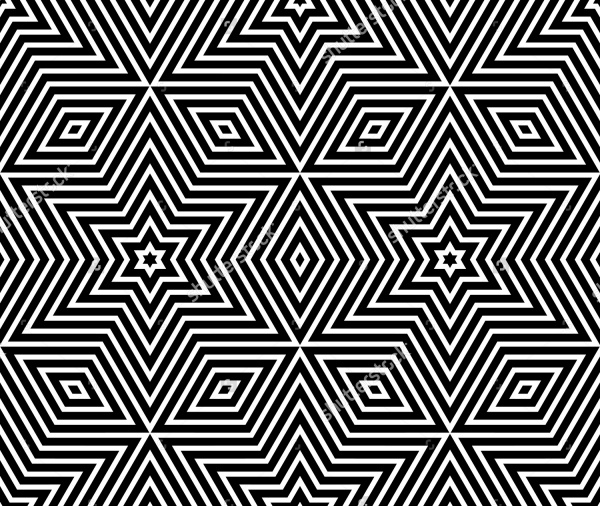 You may also see Tribal Pattern Designs.